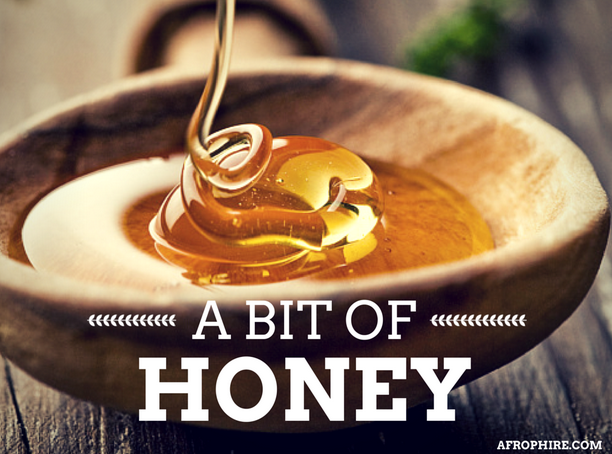 Victor Hugo once said, “Life is the flower for which love is the honey.” And although this post has nothing to do with relationships, it is a love story involving your skin, honey, and the benefits. read more of my post here. Previous Learn to be physically present, emotionally absent. Next this is what a female in power does.